The Plastic Straw Ban: Does it make a difference for ocean pollution? The Plastic Straw Ban: Does It Really Make A Difference? 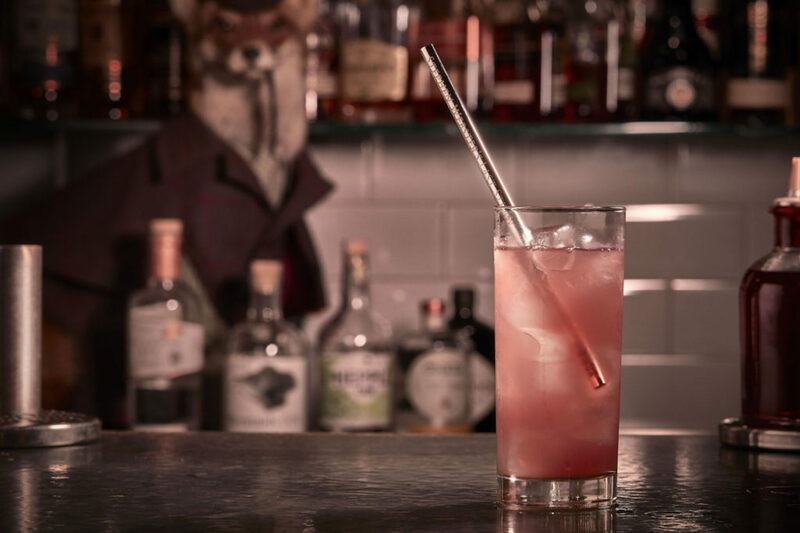 Have you heard about the world’s poshest straw? It’s from Tiffany & Co. and it’s made of sterling silver — definitely one of the many high-end straws that’s available on the market right now. Environmental awareness has taken the world by storm — sustainability is, after all, 2018’s favourite buzzword. And there’s no better indication of this than the plastic straw ban. The war on plastic straws is here. The world is up in arms fighting it. Cities across the globe, including Seattle, Vancouver and Taiwan, have banned them; multi-national corporations have renounced them. In a headline-making move, Starbucks will eliminate the use of over one billion straws by replacing them with strawless lids. Hotel giants Hilton, Hyatt and Marriott have also announced moves to abolish their use. But how exactly did the humble plastic straw become public enemy number one? It wasn’t until 2015 that the world sat up and took notice of plastic straw pollution. In a viral video released that year, Christine Figgener, a marine biologist from Texas A&M University, and her research team, discovered a sea turtle with a plastic straw lodged in his nostril in Costa Rica. The video sparked a global outcry, with the public vowing to eliminate disposable straws altogether. But unbeknownst to many, a movement had quietly begun years before. Called Be Straw Free, the campaign started when founder, a then nine-year-old Milo Cress, approached his local coffeeshop to stop including straws with every order. His guesstimation — based on calls to a handful of straw manufacturers in the US — was that Americans use 500 million straws a day. Despite being proven to be unverified and inaccurate, the shocking statistic is still quoted by both news sources and eco-organisations. Most plastic straws are too small to be recycled through mechanical recycling facilities, often falling through the cracks and ending up in landfills or oceans. They’re made from polypropylene: A petroleum byproduct which requires an unbelievable amount of energy to produce. These take hundreds of years to biodegrade in the ocean and are consumed by marine life or entangle sand dwellers. 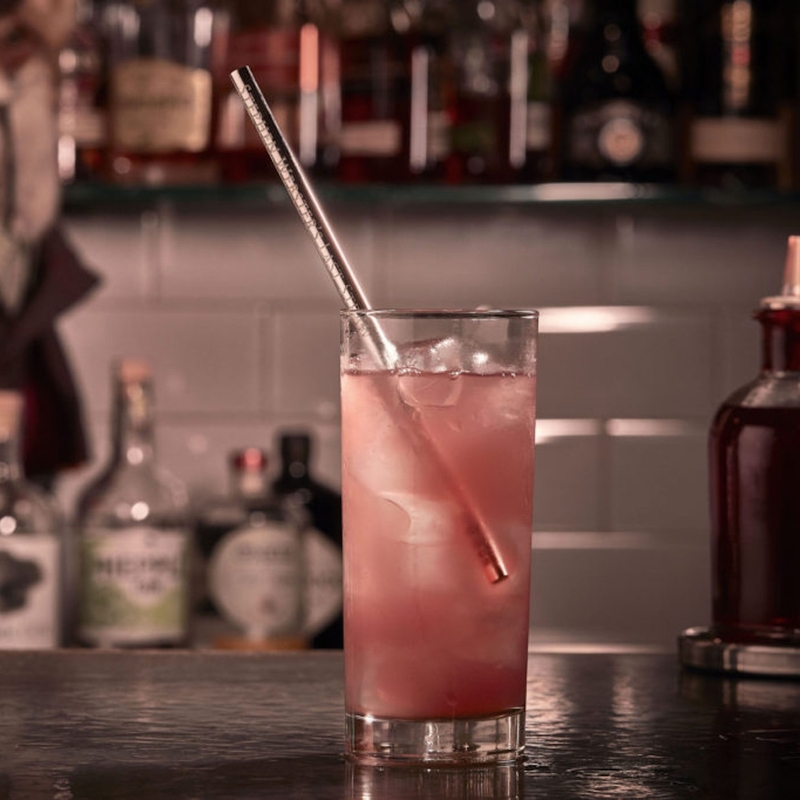 In a paper titled The Final Straw: Tackling plastic straw consumption in Singapore, economic strategy firm AlphaBeta and social enterprises The Final Straw and the Cyan Project released shocking findings that people in Singapore use 2.2 million straws per day. “If laid end-to-end, Singapore’s daily plastic straw consumption would cover its coastline more than twice over,” the report declares. Wan Issara’s skepticism is valid, especially when one considers the actual statistics: Disposable straws only make up four percent of the world’s marine plastic pollution. Ocean Conservancy claims that eight million metric tons of plastic enter our ocean every year, on top of the existing 150 million metric tons of plastic circulating in the ocean. The bulk of these are single-use plastics, and abandoned fishing nets. Regardless of how you feel about the plastic straw ban, you can’t deny that the anti-straw movement is a step in the right direction. It’s also a positive sign that the public is finally taking environmental issues seriously. Such rigorous campaigning is heartening as it puts pressure on large organisations that can make a real dent on reducing plastic pollution. Celebrities are leading the fight too. Environmental advocate and actor Leonardo Dicaprio and Grey’s Anatomy star Ellen Pompeo are only some of many who’ve joined the viral #StopSucking campaign by Lonely Whale Foundation. In the meantime, there’s plenty you can do to make an impact. Every small action counts too, and yes, that includes using a sustainable straw. Make carting around your daily arsenal of zero waste essentials fun with this cheeky straw. 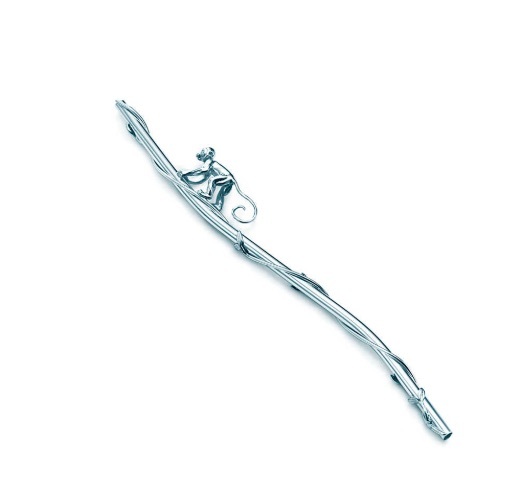 Made from sterling silver, it features a monkey climbing a tree branch covered in vines. 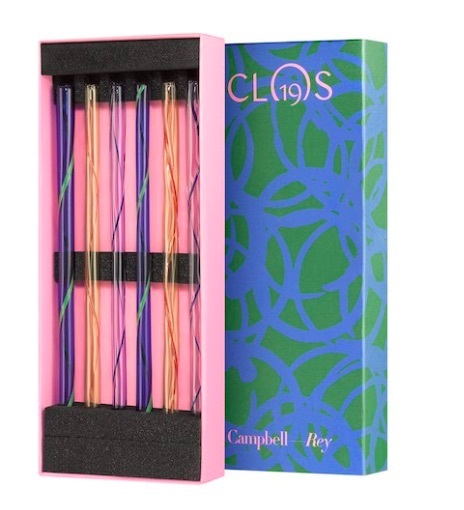 But if you’re looking for a more versatile option, the Everyday Objects line has sterling silver, gold and rose gold vermeil straws with Tiffany Blue enamel accents. Add a personalised touch to this with a personal engraving. The Last Straw is an ode to Stephen Webster’s active take on ocean preservation. Handcrafted in sterling silver, the straw features a hand engraving of its owner’s name. 10% of the sales proceeds goes into on-going work to support ocean conservancy organisations. Dubbed the “must-have accessories of the summer”, these limited edition straws are currently out of stock, and will only return when the atelier in Murano reopens after the August holidays. Hand-blown and crafted in a solid colour, these feature a contrasting thread running through them. 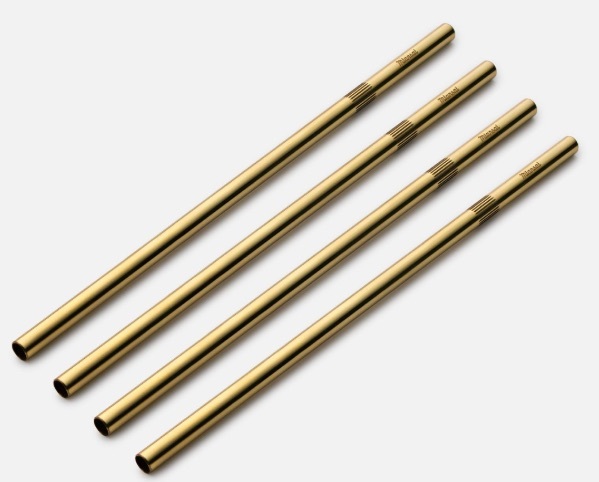 Miami-based men’s jewellery brand Miansai joined the anti-plastic movement with these industrial-inspired straws in brass and copper. Featuring classic grooves and lines for a vintage-looking appearance, they come in a set of four in a sleek Italian leather pouch. On the higher end of the range, the brand also offers a sterling silver version, with red, yellow, blue and green accents.